One this week’s episode, CHSR’s Mark the Encaffeinated joins us once again for a strange adventure! Don’t miss our upside down Stranger Things 2 recap Wednesday, Nov. 1 at 9PM (AST)! The Walking Dead has returned to AMC which means Speaking of the Dead is returning to CHSR! All out war has begun and “Old Man Rick” is really a thing. What does it all mean? 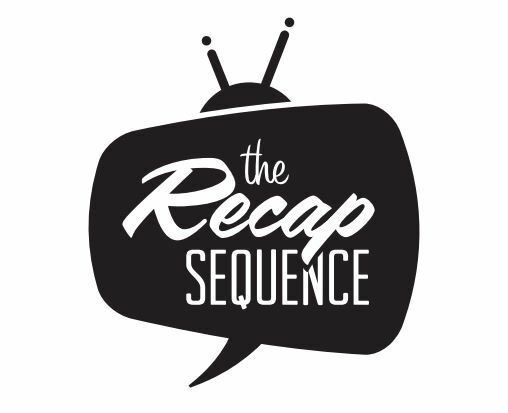 We don’t know, but tune in Wednesday, October 25th at 9PM (Atlantic) for our Season 8, Episode 1 recap with Jennifer Lambe an we’ll have plenty to say about it. In this 75-minute extended episode, The Recap Sequence is at the Halifax World Trade and Convention Centre for Hal-Con 2017! Listen to our on-the-floor interviews with designer and writer André Myette, Kill Shakespeare co-creator Conor McCreery, as well as our one-on-one interviews with featured guests Elden Henson (Daredevil), Tom Lenk (Buffy the Vampire Slayer) and Mitch Pileggi (The X-Files)! But there’s more! You’ll also get to hear our live-recorded The Walking Dead fan panel titled Speaking of the Dead: March to One Hundred! Our panel room of intrepid survivors and fans explore the twists and turns of Season 7, and attempt to predict the future as we all – patiently – wait for Season 8 (and Episode 100!) of The Walking Dead.